Saving money is very important. 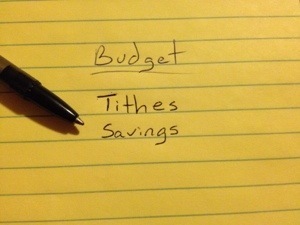 Next to tithing, saving should be the next most important item in your budget. Also, like tithing, your goal should be to save 10% of your income. It must be at the top. If savings is at the bottom of your budget then all it gets, or all you get, is what’s leftover, if anything at all. Savings is like preventative care. Saving prepares you for emergencies. Savings keeps you from having to use credit cards. Saving keeps you out of debt or from from getting further in debt. Saving gives you peace of mind. Saving must be a priority. After giving back to God, pay yourself first. 10% of your income adds up quickly. You will be surprised how much money you can have if you will just discipline yourself to save. The surest way to save is to make it automatic. Have it auto drafted into your savings account from each check. If it’s taken out before you can even get your hands on it, like taxes, then it’s easier to get used to not having that money to spend. You can do it. You can be a saver! Take action and start today. Do it now! Give God the first of everything in your life and He will bless you with all that you need and more. Give Him the first of your time. Give Him the first of your finances. Give Him the first of your talent. Give Him the first of your praise and love. God doesn’t ask for much, just that you make sure He is # 1 in your life. 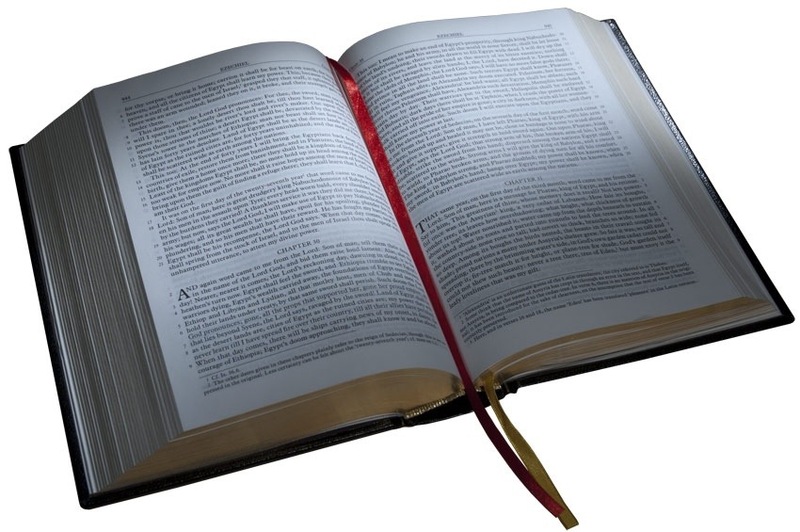 A wise man will hear, and will increase learning; and a man of understanding shall attain unto wise counsels. Seek the advise of others. Don’t try to do it all on your own. Talk to your pastor, elders or others that have been down that road before. Listen and learn from them. Most importantly, pray and ask God. He is the wisest of all.